With thousands of items, and hundreds of events, services and exhibitions spread through the library each year, we are faced with the near impossible task of shedding light on the many hidden treasures and resources on offer at Otis Library. 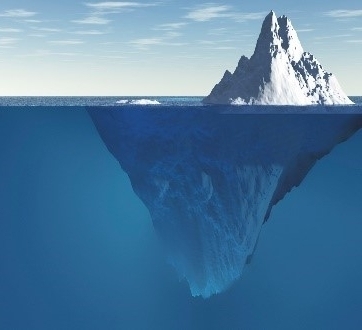 In a sense, the library is like an enormous iceberg: the section peaking above the water represents only a small fraction of its overall size. This blog is designed to better document and promote this immense trove of information.